My name is Da Thao. 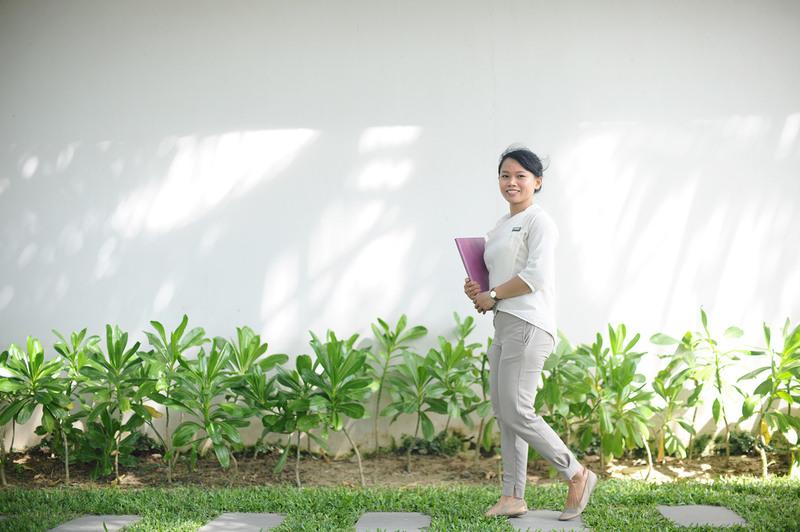 I am a Fusionista – Guest Care Manager at Fusion Maia Resort. I love my job and being here daily at this beautiful beach front while filling my day with enjoyable things to take care of our guests is really a blessing. 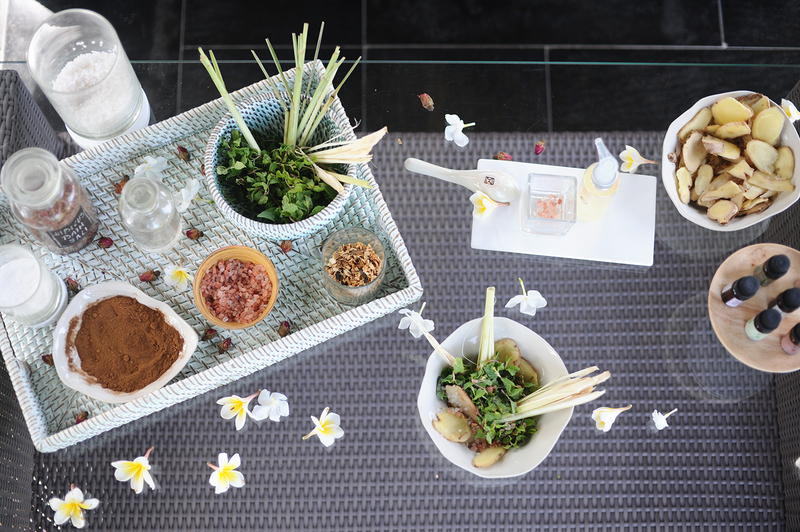 When I first stepped into Maia spa as a spa receptionist, I felt so different and realized there is much more to the spa experience than just unwinding and relaxing! Every detail was taken care of I observed – from the nice smell in the morning linking to the message of the day to make you feel emotionally free or act mindfully to learning about all the new treatments that are not just relaxing but more than that and activities that connect mind, body and soul. All these wellbeing elements have been waiting for me in the spa – I did not need a kiss from a prince to feel this magic! When the spa tapped its wand, I surely felt the spell on me! Because of my passion for wellness and learning about discipline, body awareness, self-esteem and mindfulness, there were many chances for me to grow and bring out the best of my character. I also did a lot of personal research by tracking tags on instagram for inspiration #yogini #practicemakesperfect #yogainspiration. I developed quickly and was promoted from receptionist to senior to supervisor and Wellness Co-ordinator. When I gave yoga classes, let me tell you, it feels so good to get on the mat for myself and too others! The right way to start your day as I believe a good stretch will put a smile on your face. This yoga certification teacher training that we received and that I developed myself further has really been life changing for me and other stars at Fusion Maia. I also carried out wellness consultations to guide guests in the right direction and to help them with tips during the activities and therapies to be more understanding about their body and take more time for healthier habits. 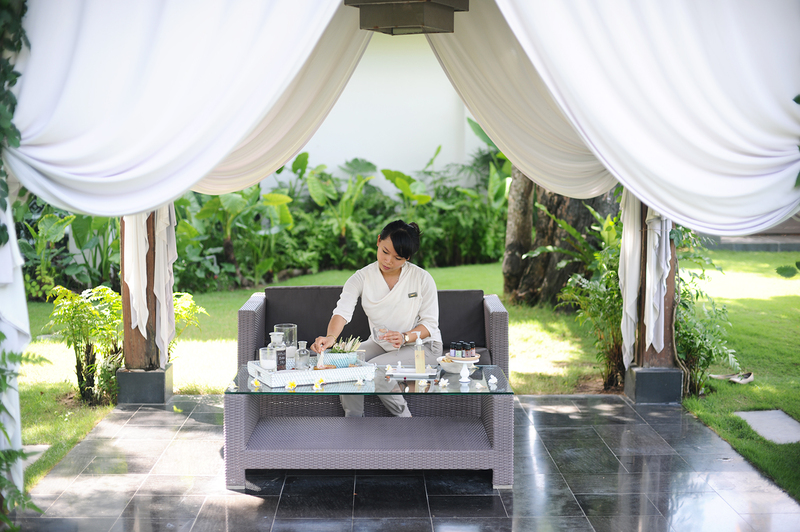 From spa, I moved to the Fusionista department to continue to inspire guests in wellness but throughout the resort, not only in spa. My mornings I spend in Five Restaurant with its amazing breakfast taking place, to meet guests and help them plan their days. I love to see how they enjoy Vietnam, people, places and I like to share my culture with them. After breakfast, I follow up and arrange special requests for my guests. At noon, I join the other Fusionistas for a lunch and we catch up to share about our mornings and our interests in and out of work. For sure, communication is a big part of my day! Each Fusionista is talented, fun and energetic and many are able to speak more than two languages so we can share so much. We love to share our passion and spread our vibe. We support and learn from each other and that is the most motivating environment to be in! In the afternoon, I usually have my hands-on the projects and this changes throughout the year. Recently I’ve created a do-it-yourself body scrub station for our Wellness lounge. At times, I join guests to host them on our explorers to visit and hang out at a local coffee shop or even visit Lady Buddha and offer a guided meditation. How can I wrap my day up better than that? It is mana meguro to stay there from May 10th.